What is acupuncture? 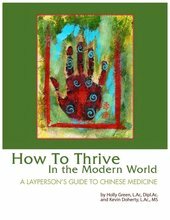 Acupuncture is a form of medicine dating back 2500-3000 years ago in China. One of the benefits of acupuncture for pain is to correct energetic imbalances in the body, otherwise referred to as “QI” or vital life force. 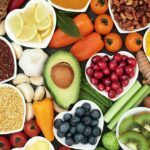 It has been traditionally used to diagnose, treat, and prevent disease as well as improve overall health. 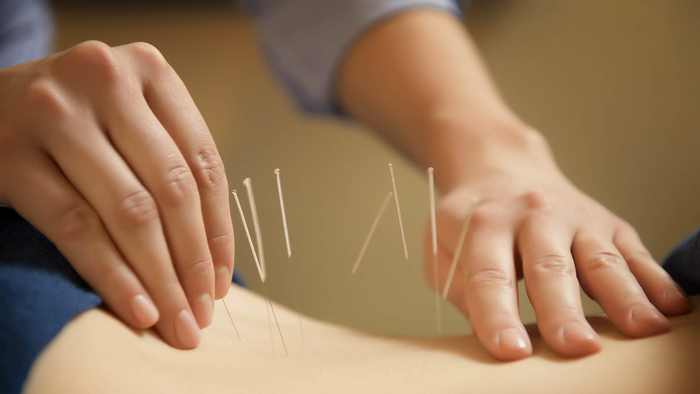 Does acupuncture hurt and what is an acupuncture session like? That is one of the biggest questions I get along with does it work!? First of all, the needles can feel like a pin prick or dull ache. The sensation is generally mild, but some have reported stronger sensations that last a short time and a calm feeling afterwards. Sometimes bruising may occur at the site of the needle but will dissipate. If one is on blood thinners it is always a good idea to consult with your doctor first, but is generally not a problem with treatment. The first treatment usually entails a comprehensive questioning of the patient about everything from digestion, sleep, exercise, and diet, a tongue and pulse analysis, and in the case of sports medicine a postural assessment and possible muscle tests will be performed in order to get a clear picture of what is going on and determine what the best way is to treat a certain condition. Let’s look at some of the above conditions and I’ll explain in an overview of each, just what the individual benefits of acupuncture are in these different conditions and how more specifically I can help. According to WebMD low back pain is the number one reason people seek out acupuncture. 8 out of 10 people, they say will report experiencing low back pain at some point in their life. A review of 22 acupuncture studies revealed that one of the benefits of acupuncture for low back pain is that it provided short term relief from chronic back pain, and showed that it was a better treatment in both acupuncture and “sham” acupuncture than conventional treatments. (3) I have found that a combination of acupuncture and electric stimulation, cupping, massage and hip mobilization along with CoMra laser therapy to be very beneficial in both alleviating and decreasing symptoms of even some of the most debilitating back pain including sciatica or piriformis syndrome, herniations and bulges, and stenosis. 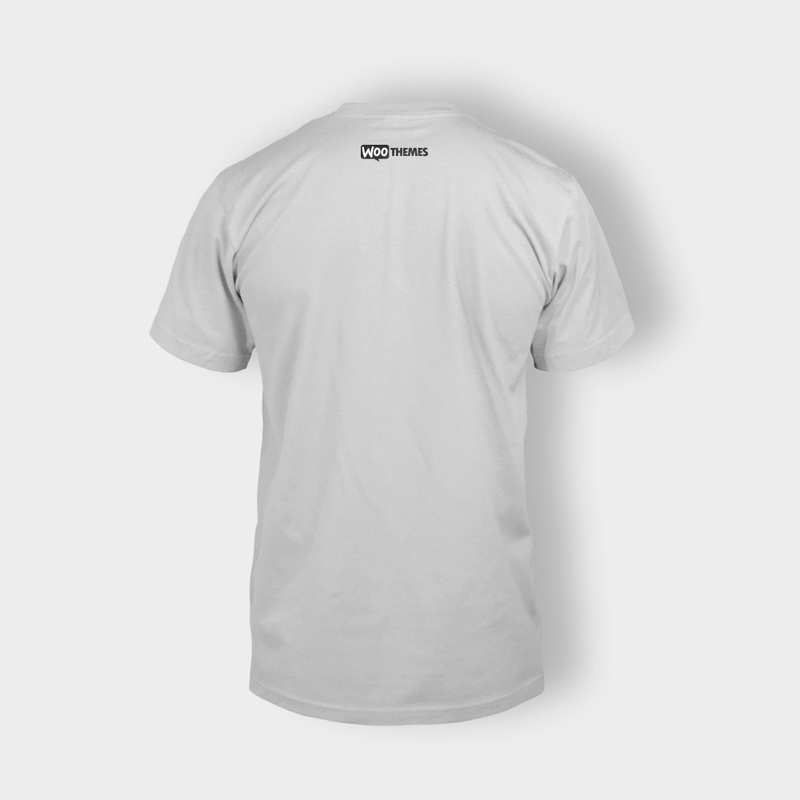 Neck pain is the most common complaint among desk workers and students alike. 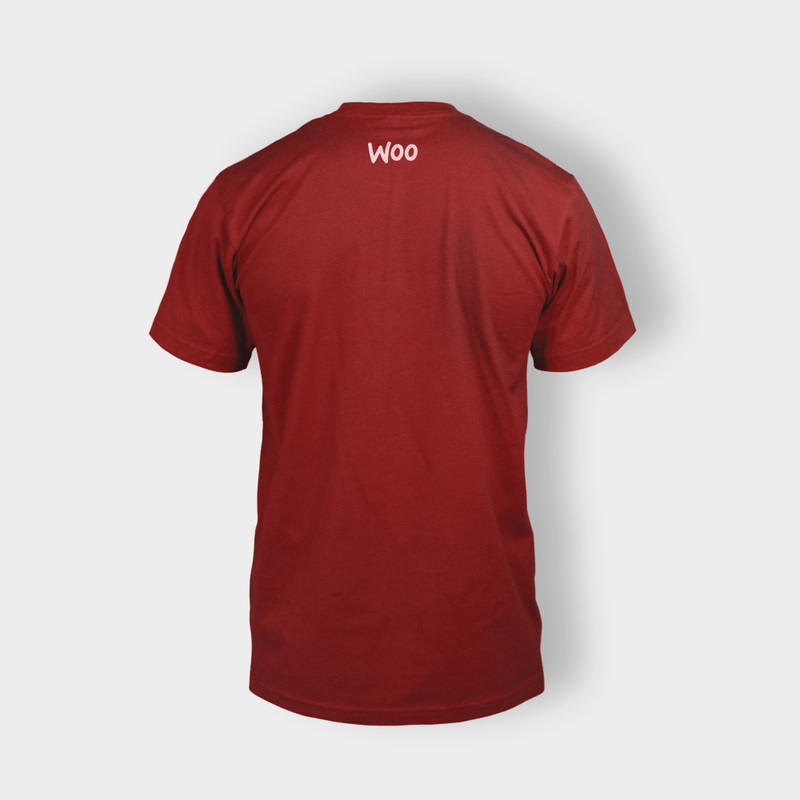 Poor posture and long hours at the desk can cause chronic neck issues. Sports injuries, whiplash, a pillow that doesn’t support the neck are all other things that can cause neck pain, sometimes radiating down into the arm and hand. Studies have shown dating back to the 1980’s that acupuncture is an effective treatment. One pilot study done in Seoul Korea (published October 30, 2013 in the British Medical Journal) showed that acupuncture three times a week was as effective as 80mg NSAIDs taken daily for pain. I have found that a combination of acupuncture, soft-tissue work and neck mobilization produces great results in reducing neck pain and increasing range of motion. 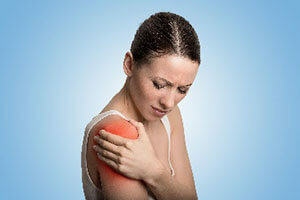 There are many different types of shoulder pain. Rotator cuff issues, including tears and impingements, adhesive capsulitis or “frozen shoulder”, SLAP tears, in which the top part of the labrum is injured, muscle imbalance and arthritis are some of the top issues that can be addressed with acupuncture. The shoulder joint itself is only held into place with muscle and any imbalance can cause a variety of problems. Acupuncture can help by addressing the imbalance by tonifying or resetting muscles using motor points in muscles that are not working as efficiently as they could be and by addressing trigger points in muscles that are too tight creating an imbalance in how the muscles work together. In a study done of 30 patients acupuncture proved to be beneficial and effective for relieving pain and also improving shoulder function. 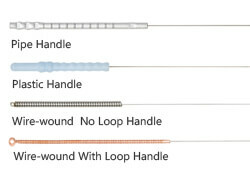 (4) I have found that a good strategy is to combine acupuncture and mobilization techniques and many shoulder issues can be improved very quickly in many cases. 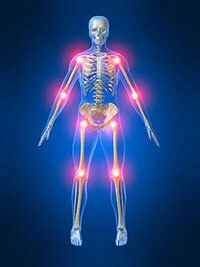 One of the most common causes of knee pain is osteoarthritis. 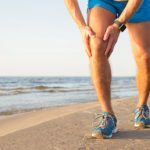 Among athletes, there are several common causes, including an ACL tear, torn meniscus, knee bursitis, patellar tendinitis, and chondromalacia or “runner’s knee”. I have found acupuncture to be particularly beneficial with tendinitis, bursitis as well as muscle imbalances that can lead to knee pain such as ITB band syndrome and hip or foot imbalances. I have also found it to give temporary relief for osteoarthritis in patients even in need of a knee replacement. In one study of 18,000 patients, the benefits of acupuncture were found to be helpful for a variety of conditions including knee osteoarthritis. (5) I have found acupuncture with electric stimulation and CoMra laser therapy to be very beneficial to not only this condition but other tendinitis and knee conditions as well. According to WHO depression affects about 121 million people worldwide. 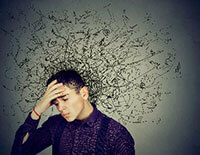 Anxiety the most prevalent psychiatric disorder affects approx. 15.7 in the United States and 30 million in the US at some point in their lives. (6) The opioid addictions are out of control, and acupuncture is getting a much more serious view as an alternative. In a 2013 article in the Journal of Endocrinology results were presented from a series of studies with rats done at Georgetown University Medical Center. Those who endured a stress condition and then received acupuncture had lower blood stress hormone levels than those that did not. Another study published in the October 2013 Journal of Acupuncture and Meridian Studies showed that students who underwent an acupuncture session had less anxiety and better memory immediately after than those who did not receive the treatment. (7) Many of my patients feel additional benefits of acupuncture by feeling extremely relaxed after a treatment and feel “zoned out” or “zenified” as they put it and they report sleeping much better the day of the treatment. In multiple studies acupuncture has been shown to be effective for sleep problems. Acupuncture can lessen anxiety as seen above, as well as stimulate melatonin production, help induce sleep onset as well as reduce sleep disruption and awakening during the night. In 2004 a preliminary report showed that for patients with anxiety, acupuncture not only increased melatonin production but increased overall total sleep time, they were able to fall asleep faster, were less stressed overall and less aroused at night. (8) Patients have consistently told me that after their appointment they inevitably slept better and wanted to know if that was a side effect! I even have some “special” points I use in the ears that have remarkable effects on the central nervous system. Even among healthy people studies have shown that sleep quality was improved. Among athletes, the ability to sleep better increased mental stamina, focus, and ability to perform at a higher level. 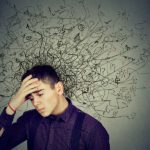 Although acupuncture can be very effective in other types of headaches such as migraines, I have found acupuncture to be very effective in particular with tension headaches. Many times, the upper back muscles that insert into the back of the head can cause tension that can tighten up all the way into the scalp and temple area. Patients often report upper shoulder and back tension as well as headache pain. The benefits of acupuncture for headaches is that by increasing blood flow, releasing endorphins and additionally releasing trigger points in the upper back area many times headaches can be instantly relieved. There are many other points as well that are used in Traditional Chinese Medicine to relieve headache pain and relieve tension in the body. This along with some stress relieving tips can be very beneficial in treating chronic headache pain. In a study conducted at the University of Maryland School of Medicine by Dr Brian Berman it was found that by combining acupuncture with standard drug therapy, there was a decrease in pain and an improvement in people with arthritis of the knee. 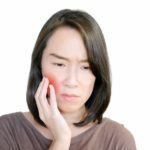 The conclusion of the trial showed an overall pain reduction by about 40% and an increase in function by almost 40% as well. (11) I have had a lot of success treating patients with acupuncture for those with stiff and sore knees as well as those in need of knee replacements. I found that one of the benefits of acupuncture for knee pain is it almost always decreases stiffness and gives some relief for even those in need of full replacements! The best results I have seen, combined both the acupuncture and some herbal medication, particularly turmeric. 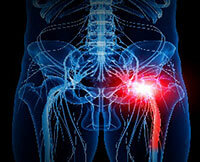 Sciatica or otherwise known as piriformis syndrome is a painful condition in which the sciatic nerve becomes impinged and pain can be felt radiating in the buttocks and sometimes down the leg to the ankle in extreme conditions. I have found that acupuncture can help by balancing out the hips and releasing trigger points in the glutes which in turn can help take the pressure off the piriformis muscle that is deep to the glutes. 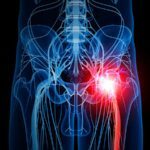 This little muscle that externally rotates the leg can get tight when the hips are imbalanced and can press on the sciatic nerve causing radiating and sometimes debilitating pain. This along with some corrective exercises I have found to be very effective for this condition. 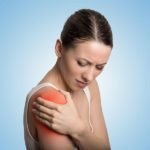 Tennis Elbow, otherwise known as lateral epicondylitis is an annoying and sometimes very painful condition that affects the lateral or outside area of the elbow. It is the most common overuse injury of the elbow and it is seen up to 10 times more frequently than medial epicondylitis. (9) It is actually a form of tendinitis and many people feel pain either right on the bone and/or surrounding areas and many times find little relief without anti-inflammatories. 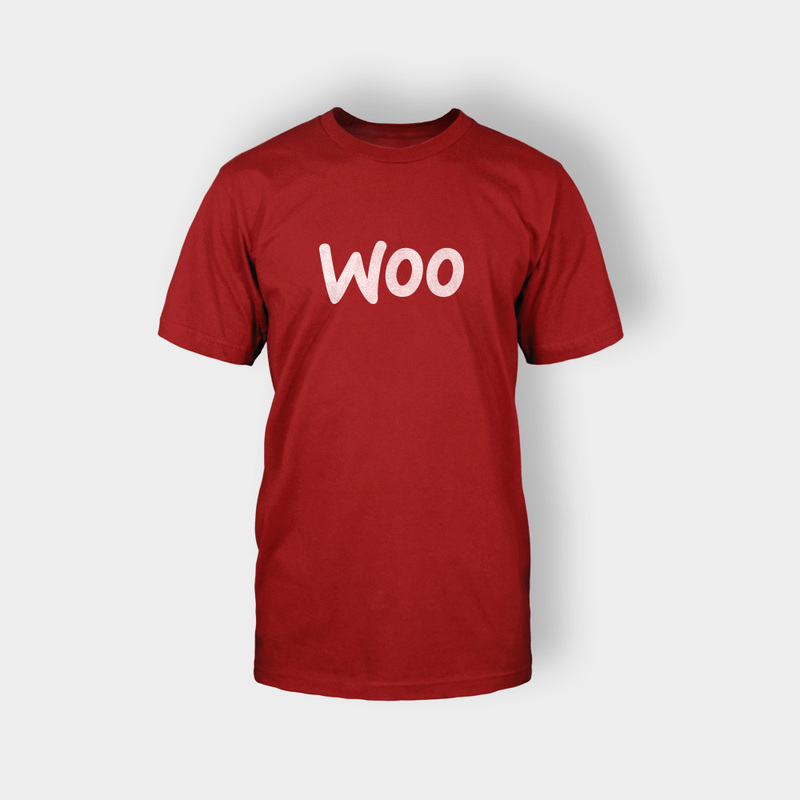 Certain repetitive motions with activities such as tennis, weight lifting, typing, painting etc. can lead to this condition and often the pain is worse with lifting, gripping, or twisting the wrist. 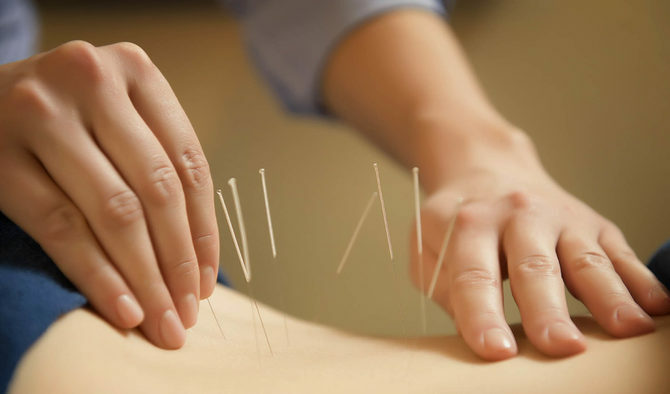 In a study conducted at the Science and Experiment Center of Guanjzhou on 90 athletes it was concluded that a combination of acupuncture and soft-tissue massage was extremely effective and safer than some conventional treatments such as steroid injections or NSAIDS (Non-steroidal Anti-inflammatory Drugs) The three groups included one that received acupuncture only, a second that received only massage and the third group that received the combination of both massage and acupuncture. After the study 20 patients from the combination group were completely cured after the 20 treatments with another 5 showing excellent improvement and 5 showing moderate improvement and only one showing no improvement. (10) I find a combination of acupuncture with e-stim, massage, and CoMra laser therapy to be an excellent combination treatment protocol for this condition. Facial acupuncture has been used as early as 1279AD on the empress during the Sung Dynasty. It is used as a form of facial rejuvenation and is not a facelift but rather a natural means of bring more blood flow and circulation to the face, improve the look, tone, and health of the skin. Facial acupuncture and a combined mesotherapy can also help carry nutrients to the skin stimulating collagen and elastin production and thereby increasing muscle tone, softening skin and decreasing fine lines. It takes 28 days to produce collagen and to be able to do it naturally is an amazing thing. I have developed a protocol that combines the best of acupuncture, cupping, guasha, mesotherapy and CoMra laser therapy. Mesotherapy originally developed in France is a non-surgical cosmetic medicine that involves multiple injections of homeopathic and other substances to rejuvenate and tighten skin. Acupuncture would give you a lot of benefits. I love what you said about acupuncture and how it can reduce neck pain when combined with soft-tissue massage. Acupuncture treatment seems to have many benefits, namely pain and stress relief. My girlfriend wants to get such a treatment done, so I’ll be sure to help her find a medical facility that can care for her needs. Thank you for mentioning that in a study that was done those who endured a stress condition and then received acupuncture had lower blood stress hormone levels than those that did not. I have really bad depression and anxiety and have been looking for different ways to reduce it. After learning about the benefits of acupuncture, I will definitely consider it to possibly help improve my quality of life! It’s interesting to know that acupuncture can be used for depression which my sister has. I think I have low back pain so I and my sister may be able to benefit from an appointment. Since it can be used to treat headaches as well, I might recommend my brother to come along for treatment once we find a specialist to treat our ailments.